It's a movie moment to savour. When was the last time a filmmaker's sophomore release was greeted with such anticipation? 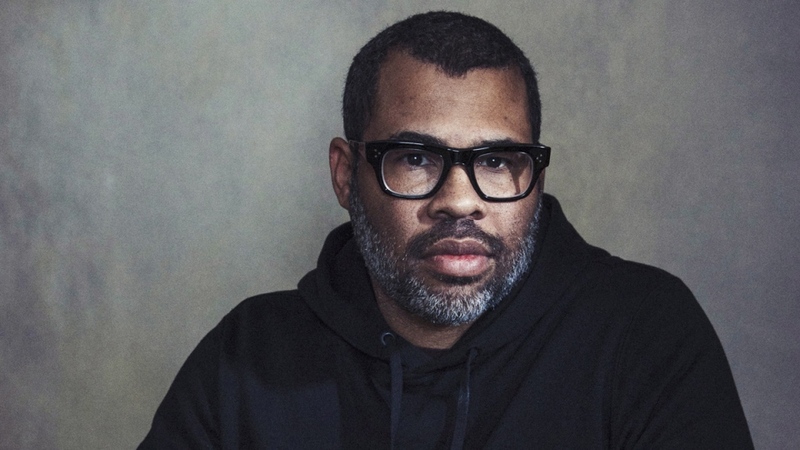 It's as if Peele struck such a deep and rich vein in "Get Out" that no one can wait to see what else he'll uncover. Peele has found a new passageway into American psychology, and we're all waiting outside the mine for him to call out from the dark with his latest revelation. Yet there's an undeniable power of "Us" as a deeper, more primal vision of a two-tiered truth in American society that's as unshakable as one's shadow. Peele, working with cinematographer Mike Gioulakis ("It Follows," "Glass"), creates fever-dream images with passionate precision.